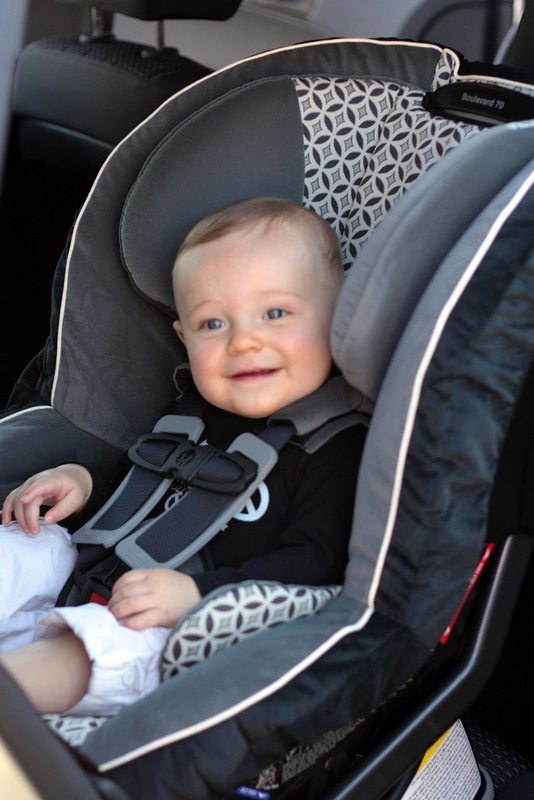 Last week a bill that would help prevent kids dying from heat stroke in hot cars was introduced in Congress. Backed by several safety, health and consumer advocates, HOT CARS Act of 2017, H.R. 2801 is a bi-partisan proposal introduced by U.S. Representatives Tim Ryan (D-13th OH), Peter King (R-2nd NY) and Jan Schakowsky (D-9th IL). The bill was launched at the same time as the National Highway Traffic Safety Administration (NHTSA) kicked off The National Vehicular Heatstroke Prevention Campaign. More than 700 children died in hot cars over the last 18 years. Every summer distracted parents unintentionally leave their children unattended in their car. This situation occurs mostly when the children fall asleep in the back seat and parents temporarily forget about them. The bill that was just introduced proposes to require car manufacturers to install an alert system to remind parents that a child may still be seated in the back. A similar bill stalled in committee last year. If this bill was passed it would still take several years for changes to be implemented. Some manufacturers however have already started to offer to options to prevent them from leaving their child in the back seat. The company evenflo now has car seats equipped with sensors that will remind the driver that a child is in the car seat when the car engine is turned off (see video below). Many cases of children dying in hot cars have been reported after children entered a car and locked themselves in it. The new line of General Motors Acadia SUV is equipped with an alert that will go on if a back door is open before the vehicle is started. Interested in a Career in Injury Research? The Injury Science Research Experiences for Undergraduates (REU) program at the Center for Injury Research and Prevention (CIRP) at The Children’s Hospital of Philadelphia (CHOP) kicked off yesterday. Every year this 10 week program sponsored by the National Science Foundation is offering to a group of selected undergraduate students the opportunity to prepare for a career in injury science. The program is highly selective and prior to be accepted students interested in this program have to submit detailed applications on their motivations and go through an interview process. 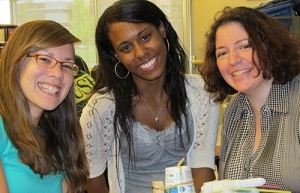 This rigorous internship allows each student to participate in a research project of his or her interest. Additionally each student is allocated a highly trained pediatric injury researcher as a personal mentor. This one to one mentorship program is a great opportunity for motivated students to develop their skill in injury research and have the possibility to participate in fundamental research with their mentors. Through the internship and depending on their personal interest, students will participate in hand-on experiences in areas such as science, engineering or statistics in the field of pediatric injury. The idea of this program is to plant the seeds for the future and to gather a group of international motivated students that may become the future new actors in injury prevention research with a focus on youth. Osiel Lopez Perez suffered severe personal injury while working in extremely dangerous conditions at a Case Farms chicken plant. He lost his left leg while cleaning a machine. Perez is an illegal immigrant worker. He’s 17 year old. He left Guatemala after his mother was shot by a gang that also tried to kidnap his sisters. At the time of the accident, Perez had to sanitize a liver giblet chiller. To do so he was supposed to first climb on a ladder to turn off the water valve above the machine. Because there was no ladder available, his supervisor showed him how to climb onto the machine to reach the water valve. One day, as he was standing on the machine his foot slipped into the machine which automatically started. His whole left leg was ripped off by the machine. For years OSHA inspectors have been warning the plant about the dangerous habits of workers climbing onto the machinery for cleaning purposes. The accident was completely preventable, simply by providing employees with ladders. One of the biggest suppliers of chicken for the entire country, Case Farm chicken plant has a long history of abusing vulnerable immigrant workers. 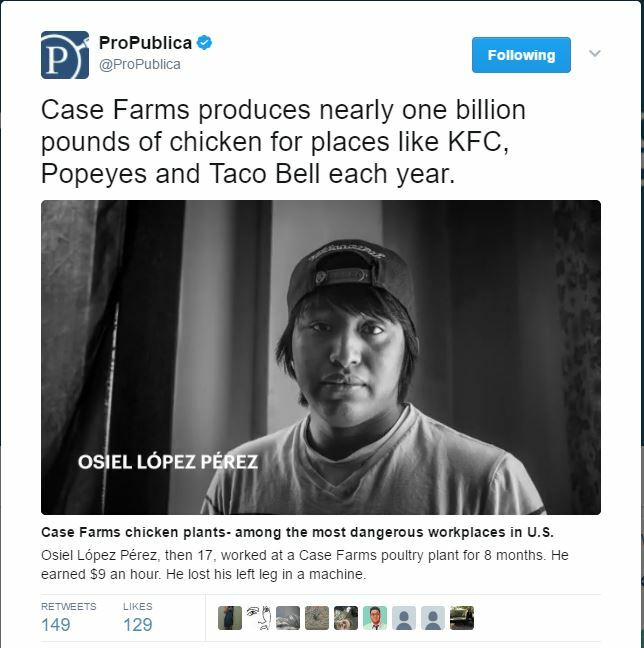 According to a recent investigation by Michael Grabell from ProPublica in collaboration with the New Yorker, Case Farms chicken plants are some of the most dangerous places to work in the U.S. The company was fined $2 million in 2015 for disregarding worker safety. Over the last 7 years the company was cited 240 times for workers safety violations. Companies that are hiring immigrants workers can be fined for doing so and employers can be sent to jail according to an immigration law that was passed by Congress 30 years ago. However this law is rarely applied, allowing abusive employers to evade responsibilities. Under The Obama Presidency, Immigration and Custom Enforcement (ICE) agreed not to go after undocumented workers during labor disputes. Will this agreement remain now that Trump took over? Workers advocates worry that ICE may ditch it. If an employee is injured and complains, employers who have a history of abusing and neglecting illegal immigrant workers may then just call ICE to have them deported. Construction workers exposed to radio-frequency (RF) radiation may suffer personal injury such as blindness and sterility. Construction workers who are wearing pacemakers and other medical devices should also be aware that electromagnetic signals could cause their devices to malfunction. Additionally recent research has found it possible that such radiation may also be carcinogenic to humans. The long term effects of exposures to radio-frequency radiation is still being studied. Roofers or construction workers who are performing tasks on sides of buildings or near news gathering trucks are the most at risk of exposure to hazardous level of RF radiation. 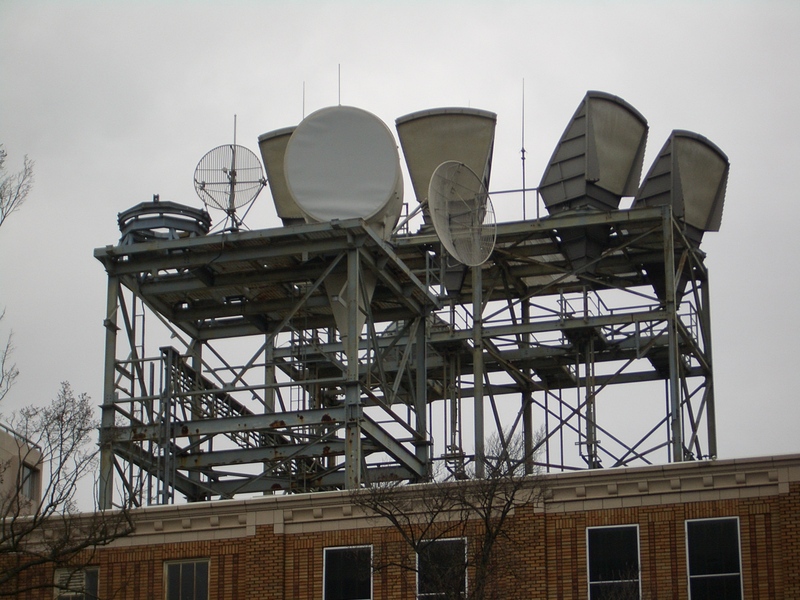 In recent years the proliferation of cellular antennas and other devices transmitting electromagnetic signals has lead to health concerns about the danger of potentially harmful exposure to radio frequency signals. In 2014, the National Roofing Contractors Association in association with the United Union of Roofers, Waterproofers & Allied Workers worked with the Center for Construction Research and Training (CPWR) to reduce the illnesses and injuries in the roofing industry. They created together the Roofing r2p Partnership. This new partnership soon raised concern about the emerging hazard caused by the proliferation of RF antennas and the potential risks faced by construction workers in the roofing industry. As a result, a program was developed by the Roofing r2p Partnership* and the multi-trade labor-management RF Radiation Work Group* to raise awareness about the potential risks of RF radiation. You can learn more about the new Radio-frequency (RF) Radiation Awareness Program for the Construction Industry in a free webinar that will be hosted by the CPWR on Tuesday April 25th at 2;00 pm ET. During this 45 minutes webinar participants will learn more about the hazard of RF radiation exposure and how workers can be trained to prevent such exposures using the newly developed Radio-frequency (RF) Radiation Awareness Program for the Construction Industry. Click here to register for this webinar. Can a foster child sue a biological parent for sexual abuse? 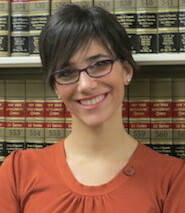 Parental immunity is a doctrine that prevents a minor from suing his or her parents for personal injury. This old doctrine has been completely abrogated by many states or very limited in others. In a recent article Daniel Pollack, a professor at the School of Social Work, Yeshiva University, in New York City looks at the case of foster children abused by their biological parents. The children were removed from their biological parents and placed in foster care. Gradually they were allowed to visit their parents. The biological father molested his children during unsupervised visits in plain sight of the mother. Can the children sue their mother for failing to adequately protecting them from personal injury? Find out in the article. Every year more than 200 construction workers die and around 10,000 are seriously injured after falling on the job in the US. 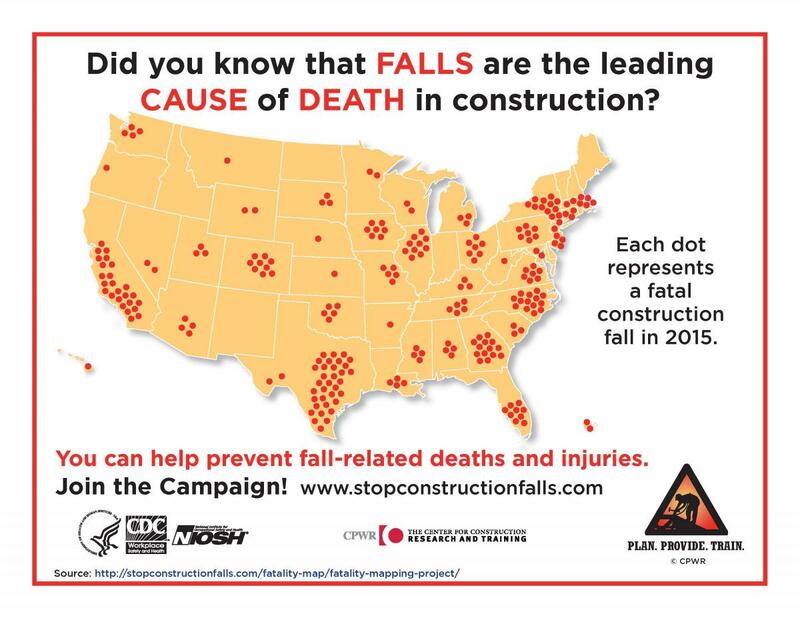 Falls are the number one cause of death in construction accidents. Most of them are preventable. Planning ahead, using proper equipment and being trained for the job are key to prevent falls from scaffolds, roofs or ladders. For the fourth consecutive year, the Occupational Safety and Health Administration (OSHA), the National Institute for Occupational Safety and Health (NIOSH), the Center for Construction Research and Training (CPWR) and the National Occupational Research Agenda (NORA) Construction Sector Council are joining forces to organize the fourth National Safety Stand-Down to Prevent Falls in Construction. This awareness campaign will take place all over the Country from May 8th to May 12th. Construction companies as well as contractors and their employees are invited to halt regular activities and organize a workshop to develop awareness on safety measures to prevent falls on construction sites. Workers especially construction workers may have a higher risk of getting injured on the job if the Occupational Safety and Health Administration (OSHA) decides to definitely stop releasing enforcement news. According to a recent article in Fair Warning, OSHA hasn’t published any enforcement press releases since Inauguration Day. Because OSHA doesn’t have enough inspectors to cover all US workplaces, news releases related to penalties and enforcement of workplace safety are a powerful tool to prevent employers from committing safety violations. Usually the agency releases between 30 and 50 of these type of announcements every month. It has been a month and half since Trump was installed as the American President and not one single enforcement news has been released by OSHA. The same happened to the Wage and Hour division of the Labor Department which was previously releasing news on back wages paid to employees. Fair Warning contacted both OSHA and “Wage and Hour” to ask them about this six weeks period of silence but none of them replied. 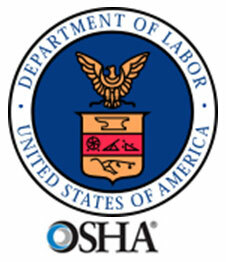 Despite news releases being halted officials at the Labor Department have confirmed that OSHA inspections are still going on. An explanation for this silence may be the still ongoing and longer than usual transition at the Top of the Labor Department. However looking at the past, never has such an interruption of news releases occurred during a change of presidency at the White House. The policy of the Trump administration to fail to release enforcement news regarding unsafe work conditions is clear evidence that the Trump administration is not following through on campaign promises to protect the average middle class worker. Additional efforts to scale back or to delay workplace regulations are under way. For example two days ago, the Labor Department just proposed to delay a regulation aimed at protecting construction workers from beryllium, a toxic metal. Things are only going to get worse as evidenced by the proposed cuts for the EPA. Many children suffer personal injuries during the winter. Many of these injuries are related to skiing, snow boarding and sledding but doctors at emergency rooms in California also said they are seeing a lot of surf injuries around winter time. Overuse injuries are also common especially when winter is warmer than usual. Growing up athletes continue to practice the same sport they usually practice during summer over fall and winter not allowing sufficient time to rest to their bodies. Children have a much higher risk of getting injured in skiing and snowboarding activities than adults. Most injuries occur when children are still learning how to ski or how to snowboard. When a student skier or snowboarder doesn’t have full control of his or her movement, he or she can sometimes be unable to avoid obstacles. Confirmed skiers usually also know how to fall safely. ER doctors note that male children have a higher risk to suffer severe head and neck injuries. 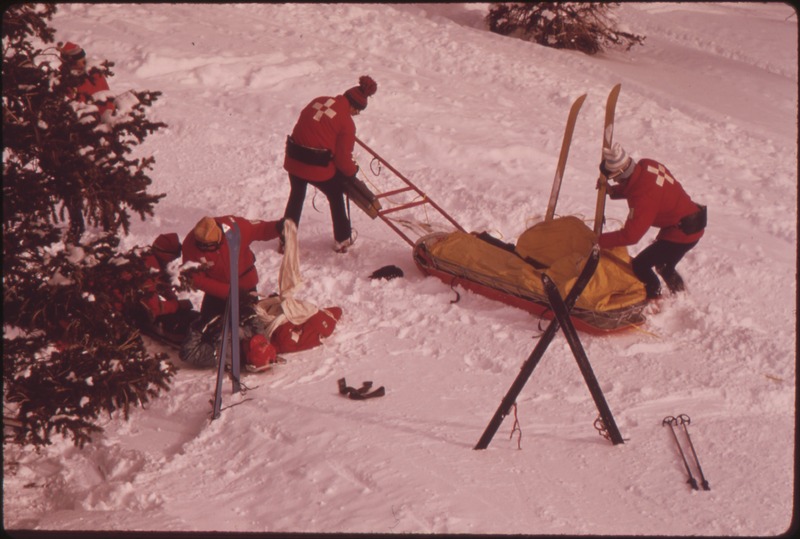 These type of injuries often happen when a youth skis or snowboards too fast for his skill level. It may seem surprising but on the West Coast surf injuries are also pretty common among youth during the winter. The waves are usually bigger during the winter and emergency room doctors are seeing an increase in head injuries, broken bones as well as ankle and knee sprains. 20% of the workers who die at work are construction workers but they represent only 4% of the employed workforce in the US. Hard hats are among the workers that have the most risk of being injured or even dying on the job. Sadly, most of these accidents are preventable. As technology develops, the construction industry has been relying more and more on Building Information Modeling (BIM) to develop its projects. BIM is used throughout the life cycle of a construction project to digitally monitor the design, the plan and the construction itself. BIM can also be used for safety management. 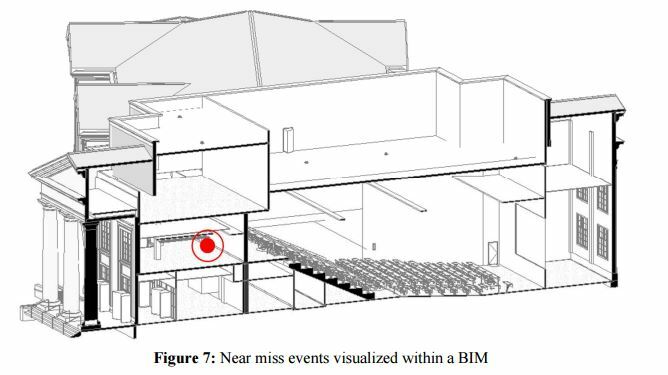 A recent short study published by the Center For Construction Research and Training shows how “near miss accidents” can be visualized in Building Information Modeling. The authors of the study are Dr Eric Marks and Xu Chen from the Department of Civil, Construction and Environmental Engineering at the University of Alabama. Dr Eric Marks recently hosted a free 30 min CPWR Webinar on this subject. The webinar can be seen here.